Baby Bottega is one of those boutiques which fills kids and parents’ lives with colour, fun and beauty. 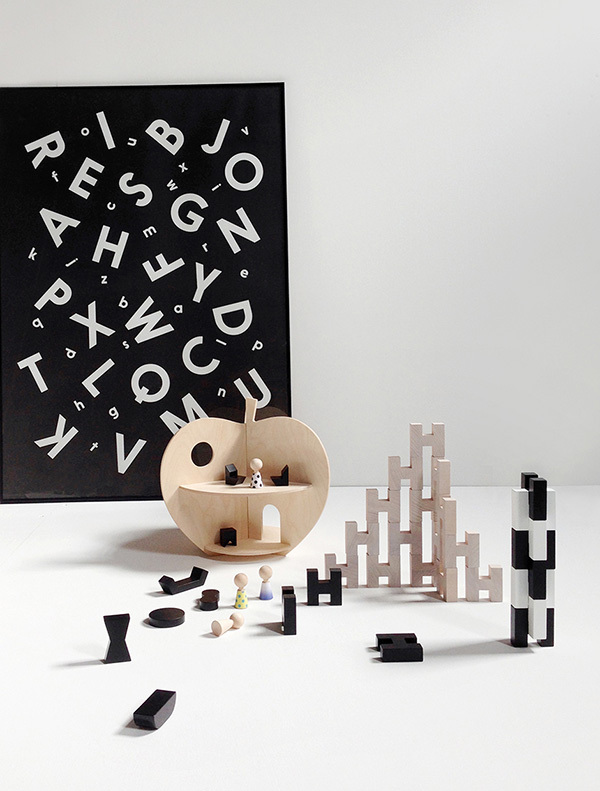 Well, these factors are the main ingredients of every summer, especially if you are a kid and you spend your sunny days enjoying on the beach, exploring and playing with some of the colourful items selected by Baby Bottega. 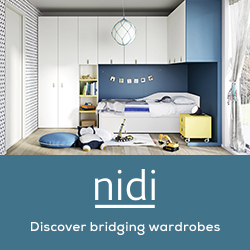 Daisy, the founder, is really good at finding talent all over the world and collecting it to offer the best selection of designer products for kids you have ever imagined. 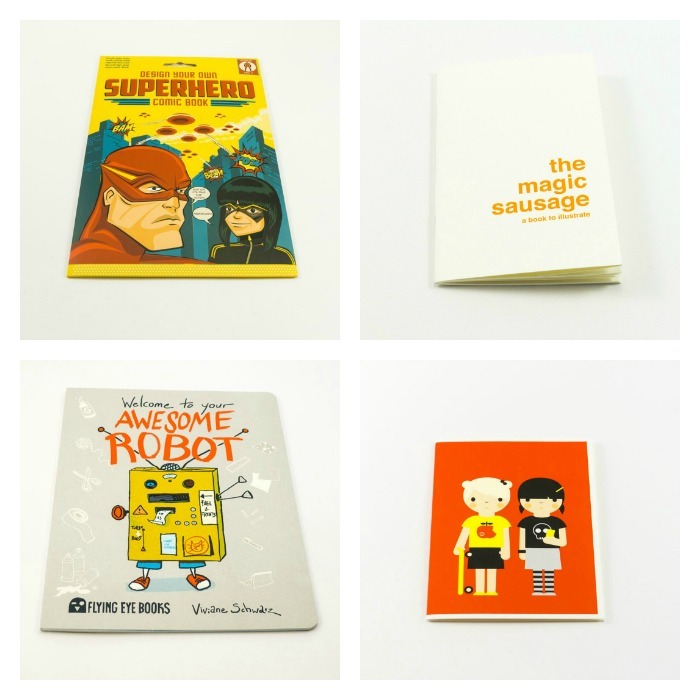 Today we want to introduce you to our must-have summer products for kids. 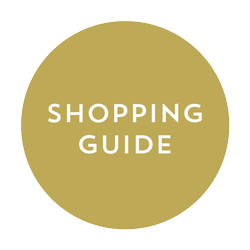 Pack these gorgeous items to ensure your summer days are both stylish and fun. 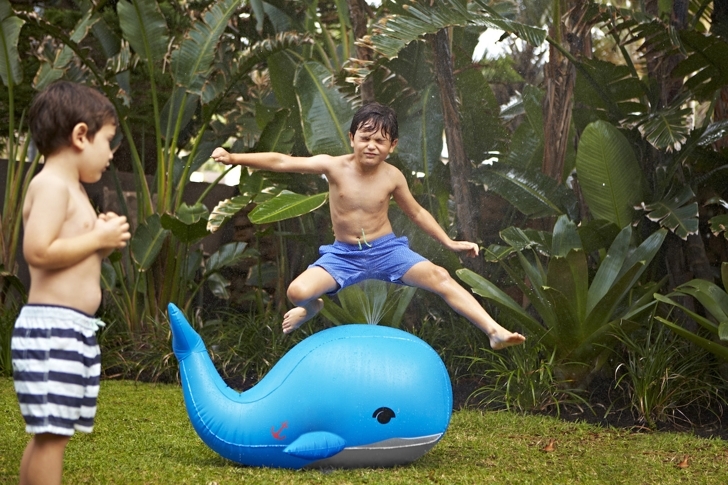 Check them out and see which ones your littles would love this summer. 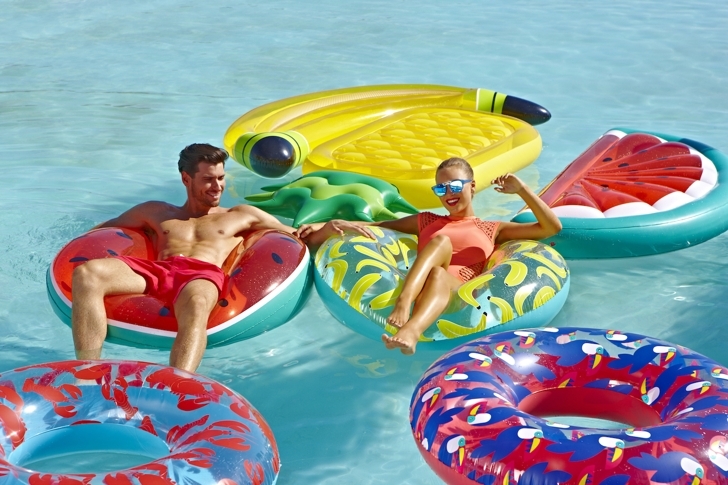 Turn your pool into a party this summer with these inflatable floats and toys. 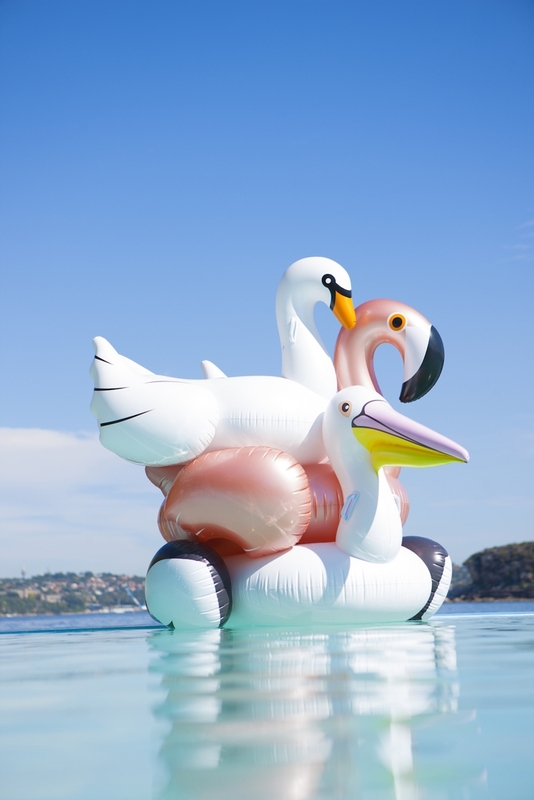 We adore these fantastic ones from Sunny Life, perfect for beach, park, pool and backyard. 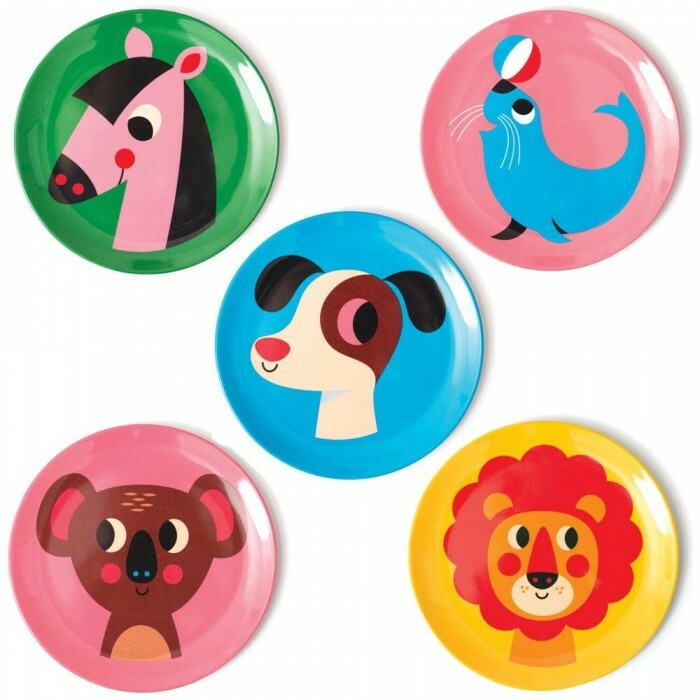 Themes range from flamingos, watermelons, bananas to cactus and swans. 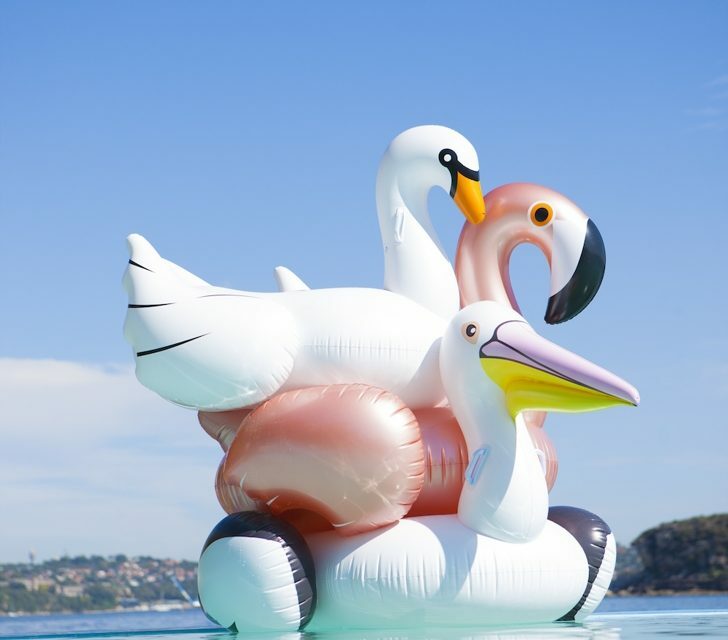 Float around in style this summer! Summer’s not summer without the tunes! 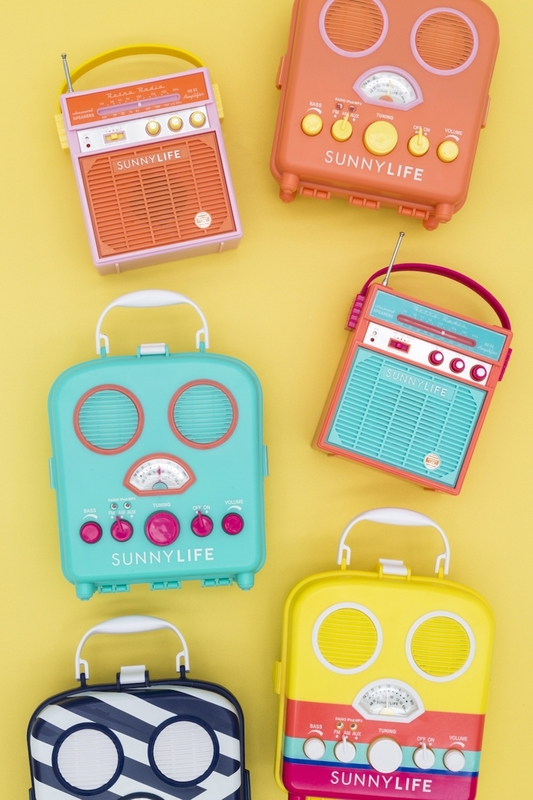 This speaker radio is perfect for playing your favourite songs on any occasion. It works with any smartphone or tablet, and the water and sand resistant body is ideal for beach days or outdoor dining. Get it before it’s gone! 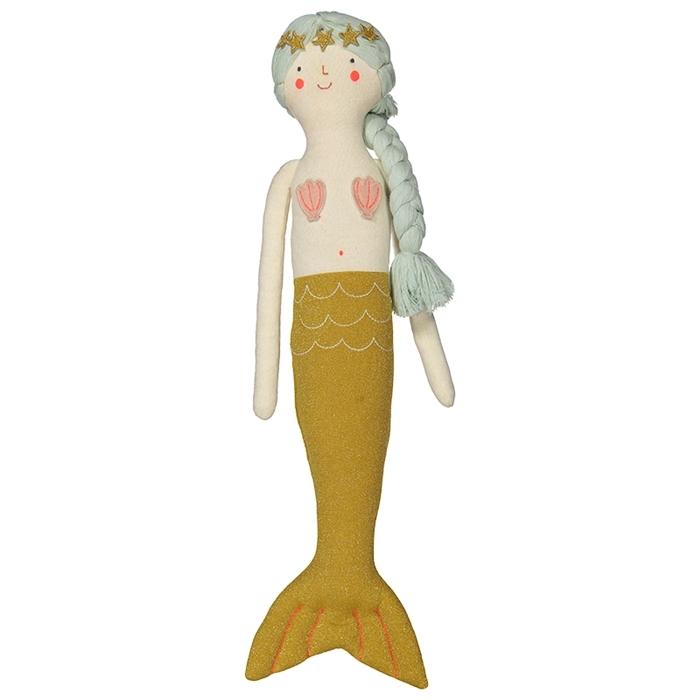 Encourage children’s imagination and creative play with this knitted mermaid doll. 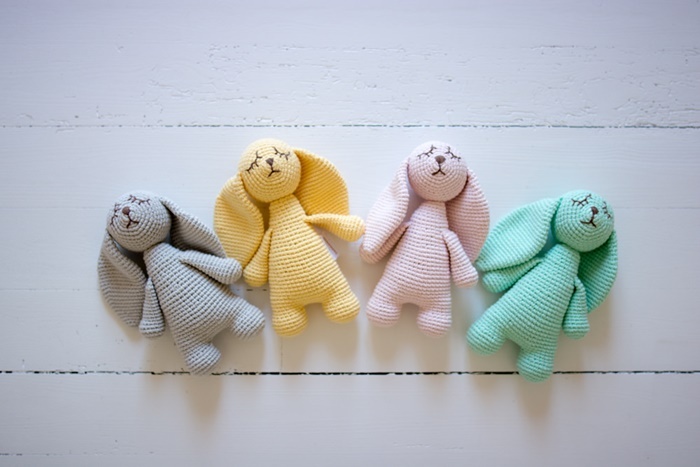 It is soft, adorable, and ooh-so-huggable, the perfect partner to kids’ summer games. 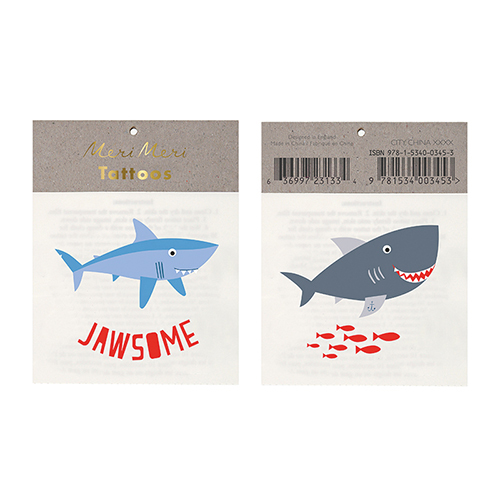 Baby Bottega has a huge selection of temporary tattoos to match any party/playtime theme. Summer is the perfect season to try them: each day is a new adventure. 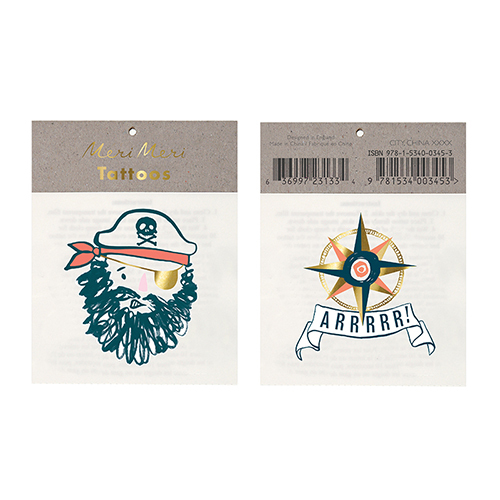 Maybe it’s time to become a real pirate with these pirate tattoos, dream with dinosaurs or feel the magic of the unicorns…These tattoos will provide tons of fun and entertainment. Let them live the most fantastic adventures! We all know that summer is wrapped by the sound of lovely tunes and the smell of the sea and the wet sand. 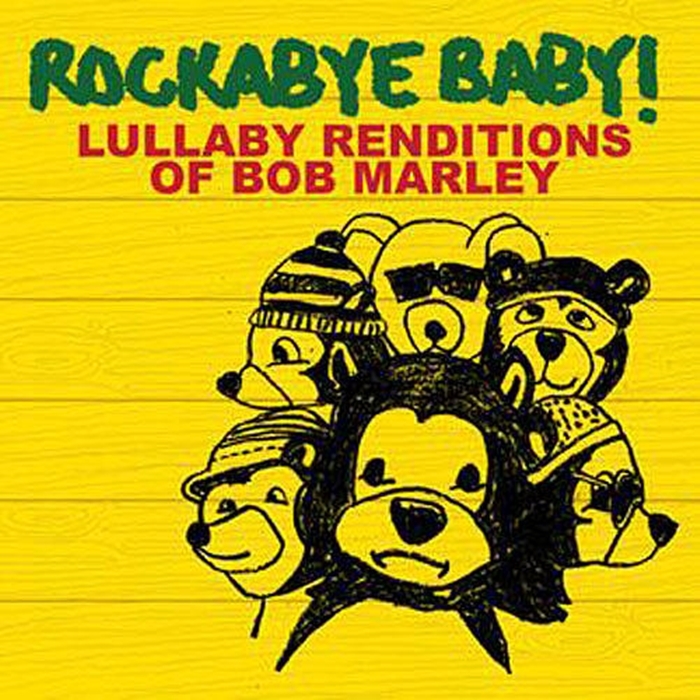 Rockabye Baby Music will create the perfect atmosphere to have a very relaxing and tropical time with Bob Marley’s music. Kids will love it! Don’t worry, be happy! (what a wonderful summer motto!). Going to the beach will become the trendiest ritual with these Sun Jellies bags. 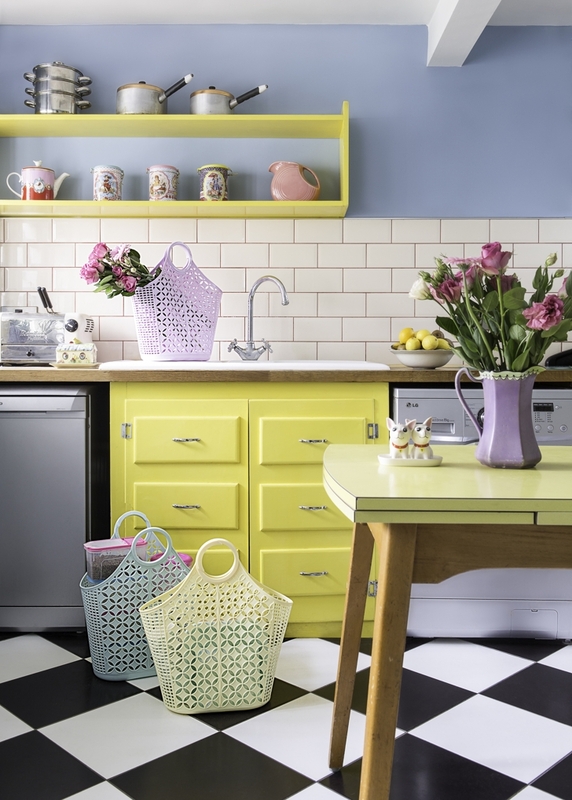 These vintage bags in bright colours are simply delightful! We have seen this kind of bags on international catwalks and now you can use them to be the coolest fashion victim on the beach together with your little trendsetter. 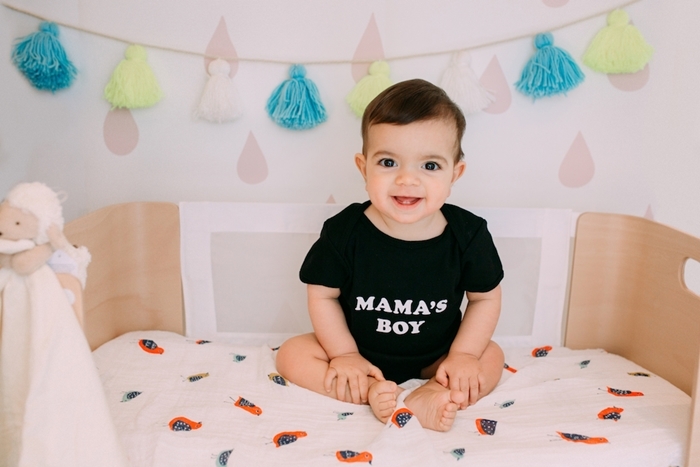 But if you actually want to follow trends, don’t miss these t-shirts and onesies with funny messages, they are full of personality and perfect to be included in your little one’s summer outfit! 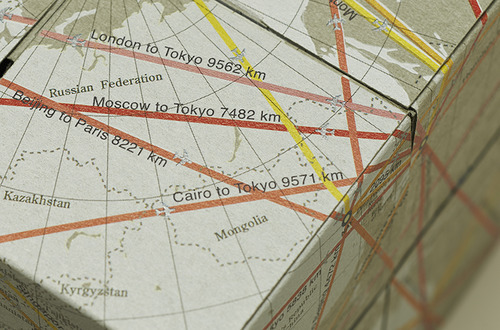 Are you already dreaming of your summer holidays? 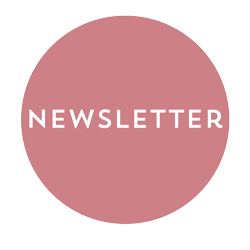 Start feeling them with Baby Bottega selection and enjoy summer magic now!